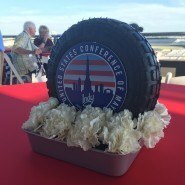 Keystone served as a host city sponsor for the U.S. Conference of Mayors, an informational event for leaders to exchange ideas and improve communities. 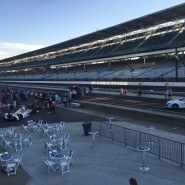 They held their annual meeting in Indianapolis this year, and attendees included Hillary Clinton, Lady Gaga, Dalai Lama, and Philip Anschutz. 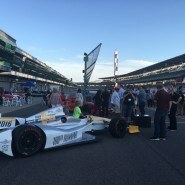 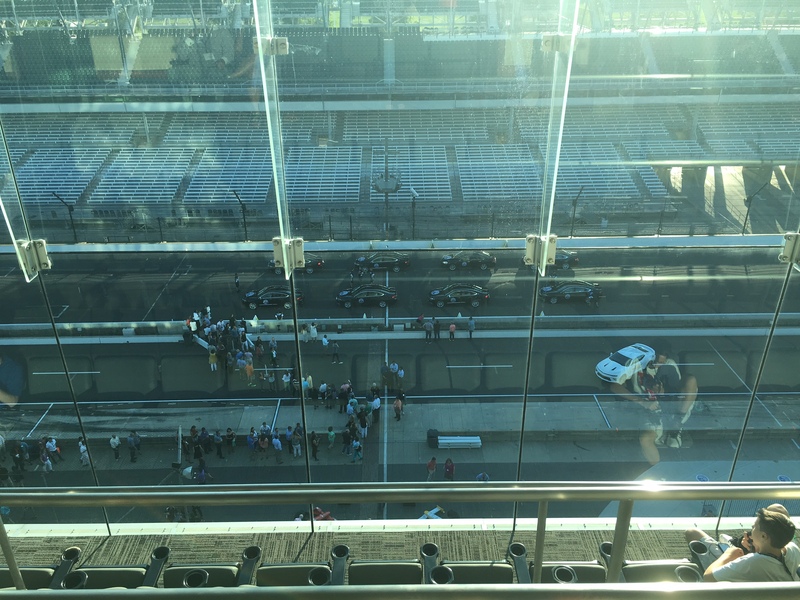 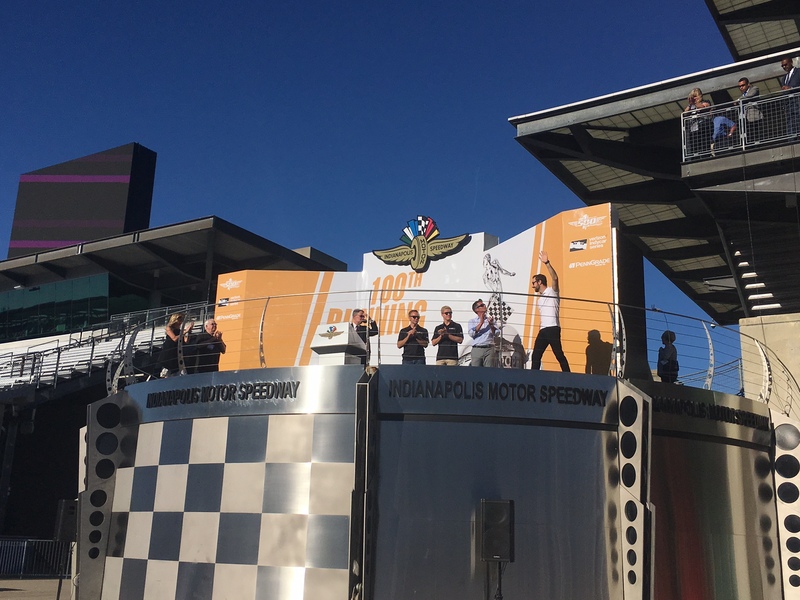 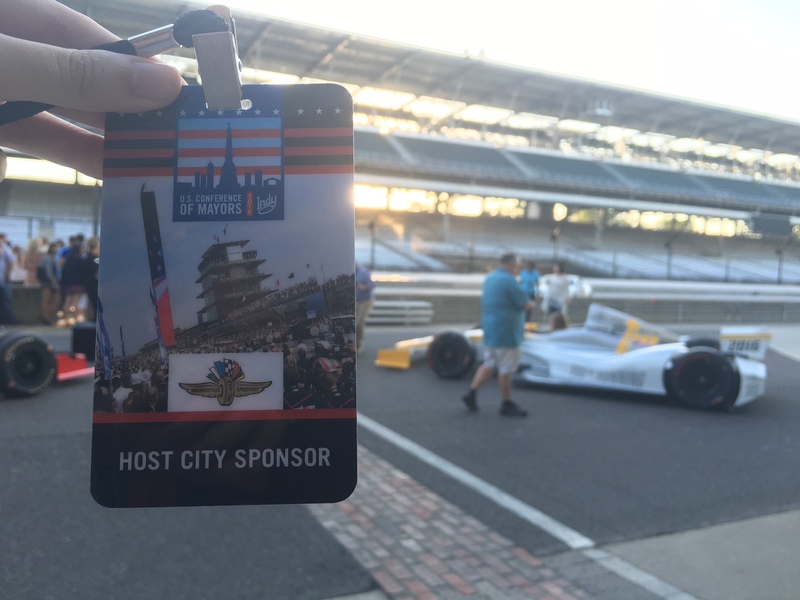 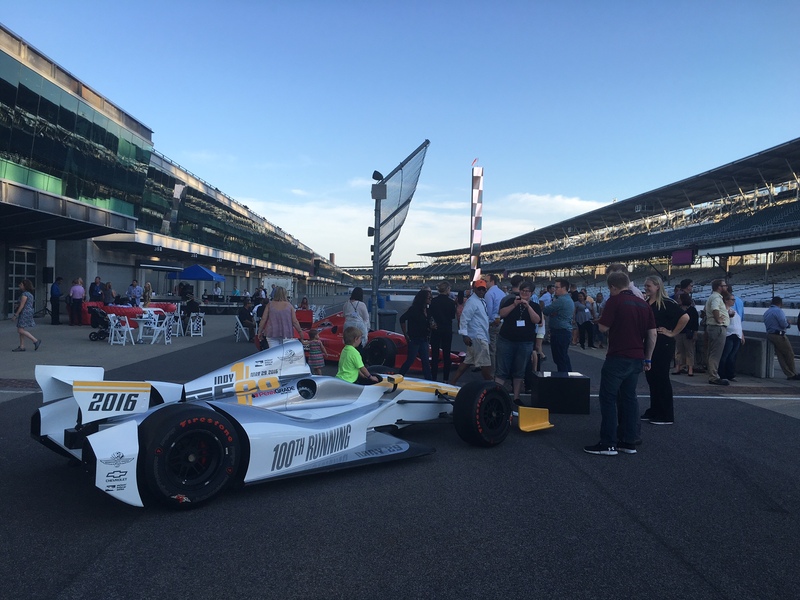 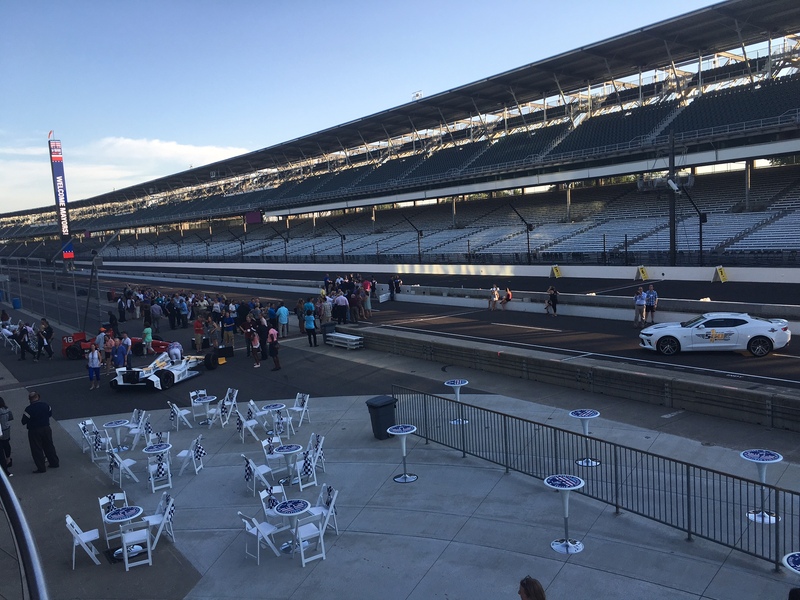 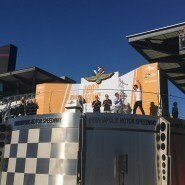 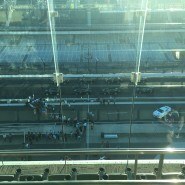 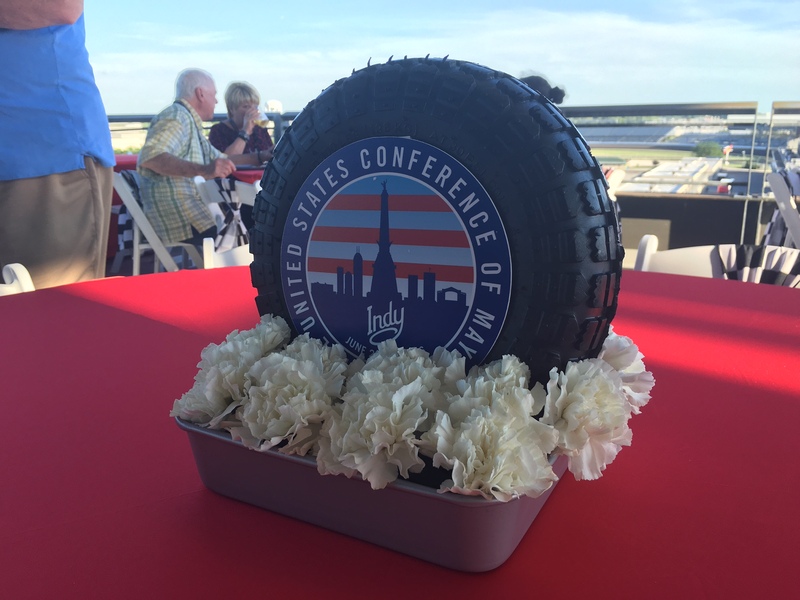 Some of the exciting events took place at The Children’s Museum, the NCAA National Office and the Hall of Champions, and the Indianapolis Motor Speedway.